If You Try To Eat, I’ll Tax Your Meat – Antibiotic Resistance, As Sung By The Beatles? “If you drive a car, I’ll tax the street; if you try to eat, I’ll tax your meat…” Apologies to The Beatles for flagrant misuse of “The Taxman” lyrics, yet as reported in The Conversation based on this study, taxing conventionally-produced meat* is the newest solution proposed to tackle antibiotic resistance. At first glance, the premise seems like a logical solution. If somebody’s individual choice confers a societal cost, e.g. person A’s decision to eat meat raised in a system where antibiotics are used increases the risk that person B will incur negative health consequences because drugs do not effectively treat bacterial infection, then it is logical to suggest that person A should be morally responsible for that economic cost. Taxing conventionally-produced meat and using the tax to fund research into alternative treatments therefore appears to make sense. 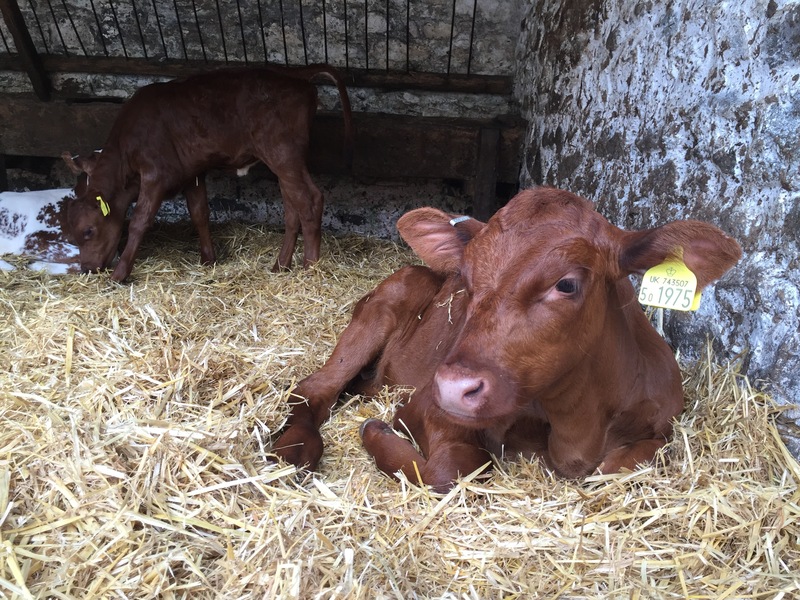 However, the first and most obvious issue arising from this premise is that we have not yet been able to accurately quantify the comparative impacts of humans, companion animals and livestock on antibiotic resistance. Indeed, a recent paper in Royal Society Open Science concluded that curtailing antibiotic use in livestock would have little impact on the level of resistance in humans. Therefore, although there is consensus that shared-class antibiotics (those used in both human and animal medicine) should be phased out of livestock production and that any reduction in antibiotic use can potentially have mitigating effects, we cannot state with any degree of certainty the relative impacts of completing (or, more seriously, not completing) one course of human antibiotics, compared to treating a bacterial infection in a cat or using antibiotics to treat a lame cow. The study authors suggest that people who buy conventionally-raised meat are morally responsible for antibiotic resistance. This is rather a stretch, especially given the knowledge gaps around human/companion animal/livestock impacts described above. Does this mean that children treated for throat or ear infections are morally responsible for cases of antibiotic-resistant Staphylococcus aureus in elderly people? Tax those toddlers immediately! The tax mechanism has not been implemented elsewhere, at least not in the UK under the National Health Service. For example, patients who are morbidly obese or contract lifestyle-related diseases (e.g. smokers with lung cancer) do not pay a greater economic cost towards healthcare than those who have breast cancer or require a hip transplant. Without a precedent for this type of action, the hypothesis remains entirely theoretical. Although dairy consumption is relatively inflexible with regards to economic cost, taxing meat has been shown to cut consumption. Placing a tax upon conventionally-produced meat would therefore not necessarily generate the billions of pounds required to develop new drugs or treatments. Cutting consumption might reduce antibiotic use simply as a consequence of fewer animals being raised, but also penalises those people who have lower incomes – should they be forced to forgo meat simply because they cannot afford it? 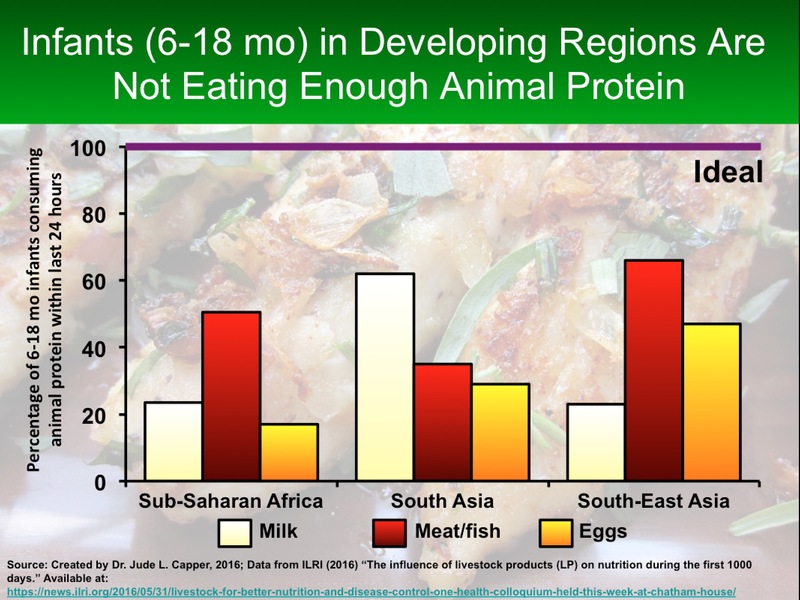 If ethical and moral responsibilities are the major issue, how do we justify removing high-quality protein that demonstrably improves cognitive development and scholastic achievement from the diets of growing children, particularly those in developing countries where animal protein consumption is already significantly below nutritional targets? There is no realistic all-or-nothing solution to antibiotic resistance. Demanding that all antibiotics used in livestock production are banned instantly is not a viable solution on a national nor a global basis, nor is continuing with present levels of antibiotic use. However, the paper’s authors underestimate the potential for improvements in disease surveillance and livestock management to cut antibiotic use, without incurring additional costs to the producer. Building upon existing initiatives by groups including RUMA, NOAH, academics at the University of Bristol, and animal health companies; and working with farmers to discover, disseminate and adopt practices that allow antibiotic use to be reduced or eliminated while maintaining and improving livestock health and welfare is essential for ensuring human, animal and food safety, and can be achieved without putting food security at risk. *The Conversation refers to “meat that contains antibiotics” several times. This is a misnomer that really needs to be addressed as strict withdrawal periods exist for antibiotics used in livestock production to ensure that residues are not present in either milk or meat.